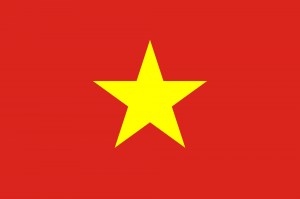 Vietnam CAAV | Skymates, Inc.
Skymates is pleased to announce that we are now approved by the Civil Aviation Administration of Vietnam (CAAV) to conduct Cadet Pilot Training. We offer courses to meet Vietnam Airlines and Vietjet Airlines requirements. Please inquire with a Vietnamese agent: Gianluca Fausti luca@skymates.com for more information and details.